Situated on the heights of Rayol-Canadel, the hotel**** The Villa Douce, with nonchalant elegance, is a haven of peace. The atmosphere is so relaxing that you adapt to the Provence rhythm as soon as you arrive. The full breakfast and the Tea Time, made up of homemade organic products and/or organic, included. At lunch time, one takes advantage of Café l'Envol's shady terrace. Here you enjoy a light cuisine inspired by the produce of Mediterranean land, perfectly adapted to hot days. People living in Rayol like to come here on occasion to share a meal, giving the place a Provençal air with their accents. Hotel with 10 rooms in 5 minutes with feet of the beach with restaurant gastronomic. 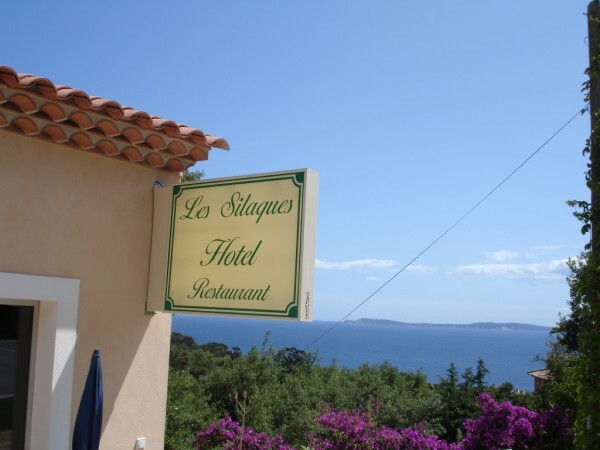 Hotel of 24 Rooms located a few steps from the beach, a swimming pool and a service of restoration on request.